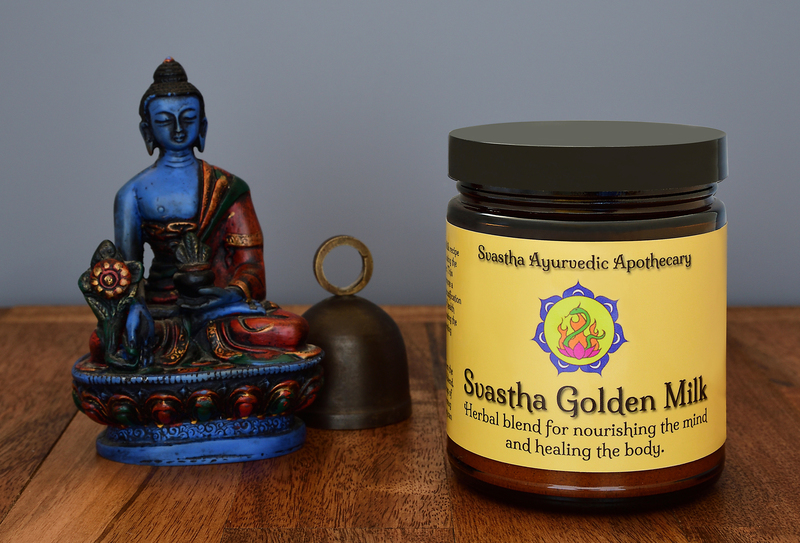 Svastha Golden Milk is a healing herbal blend that is combined with warm milk (or milk substitute) to take each night before bed. 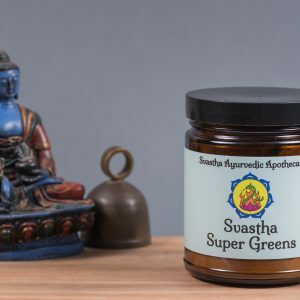 With the main ingredients of turmeric, ashwagandha and ginger, this tasty drink will soon become a nightly treat for your body and mind. 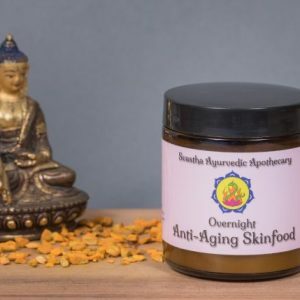 Golden Milk is traditionally taken to promote a sound sleep, induce a calm mind, nourish the nervous system, reduce inflammation, strengthen the bone tissue and encourage digestion and detoxification throughout the night. Avoid during pregnancy and while breastfeeding. 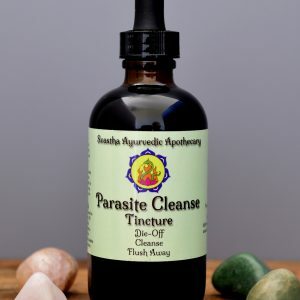 It is always recommended to consult with your doctor or physician before starting any new herbal regimen, especially if any diseases are present or prescription medications are currently being taken. Mix 1 cup of milk (or milk substitute) along with 1/2 cup of water in a small pan. Bring this to a boil and reduce the heat to a simmer. Add in 1 tsp of the Golden Milk blend and stir well. Place the cover on the pan, keeping a small crack to allow the water to slowly simmer out, stirring every minute or so. Once 1 cup of liquid remains take off of heat. Add in 1 tsp of honey after the milk has cooled to about 108 degrees or less. 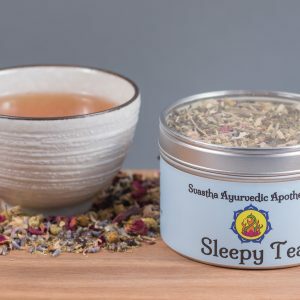 This tonic is recommended to be taken each night before bed and is generally safe and gentle for longterm use (please see contraindications to make sure this formula is right for you).